I haven’t even looked to see what Kirsty’s prompt for I Must Confess is today, because I have another confession that I desperately need to get off my chest. And it involves Candy Crush. Do I really need to go on? You see, for a while there I gave it up completely. I said once I passed level 300 I would quit and I did. I deleted it from my phone, I “hid” it on Facebook. To be honest it was quite easy, and I didn’t even think about it. Then one day, I can’t remember why, I thought I’d re-install it on my phone. It was probably to pass the time waiting in the school parking lot. That was the end of my CC hiatus. I zipped through the next 50 levels where I then got to, and remained stuck at, level 350. I’ve been on this level for weeks, bordering on months now! I’m not even joking! I’m glad it doesn’t tell you how many times you’ve played a certain level, because this would be embarrassing. To my credit I have never once paid a cent for Candy Crush. But the other night, when I burst 71 out of 73 jellies and ran out of moves, I tried to. For some reason, my iTunes account asked me to verify my payment method. Maybe it always does that when you’re purchasing game-related things, to keep kids from racking up huge bills? I don’t know. It asked for the 3 digit code on the back of my credit card and, not knowing it off the top of my head, I hit “cancel” because I was too lazy to get off the couch and find my credit card. Now, I am still stuck on level 350 and I can NOT flipping pass it! I can see why it’s called Candy Crush Saga. This level itself has become a saga! Do you have an addiction? 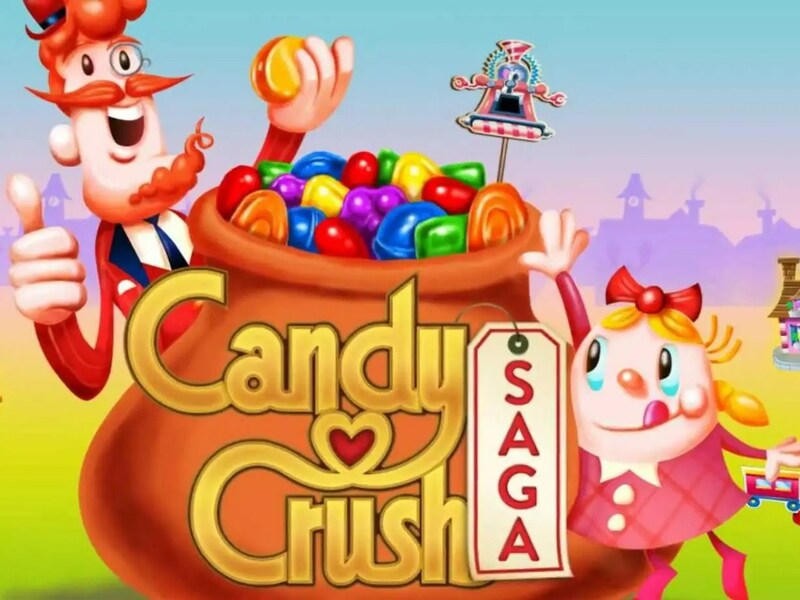 Have you ever paid money for Candy Crush or another Facebook game? LOL I have not touched any of the games on Facebook since they got rid of Scramble (love word games) – because I know I would be a lost cause!!!! I got bored with Candy Crush Saga after a while. When I get stuck on a level I lose interest and get a different game. Although at the moment my current addiction is a game called Here Be Monsters. I love the ‘mission’ type games rather than the puzzles. You know I’ve paid to get tickets because am too impatient to wait for people to unlock me! I’ve heard that’s really hard. I’m progressing slowly and play it a few times a week but not often.Speaking of game additions, K has a game that he spends quite a bit of money on – but then again it’s his only vice really so I can’ get up him! Level 350!!! Wow! I”m impressed! I’m so addicted to Candy Crush but I have decided to delete it from my phone when I’ll get to the level 100, I’m on level 80 now!